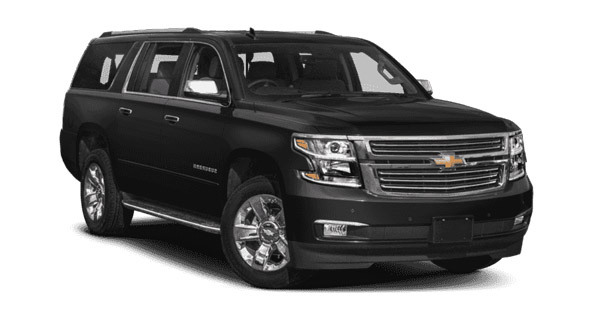 Connecticut Crown Limousine has been offering quality Limousine Service since 2016. Great service begins with great people and real experience, which is why we put so much into choosing the best people to join our team. You’ll always have a driver who knows punctuality, safe driving, and customer service inside and out. We aim to not only meet your needs, but also exceed your expectations of what a transportation service can be. We are proud to offer our services to clients throughout the Greater Tri-State area. Click below to make a reservation or request a quote today.